A meaty upper part of beef leg is appreciated for it' mellow and rich flavor. ​Our products come in fresh or frozen condition. 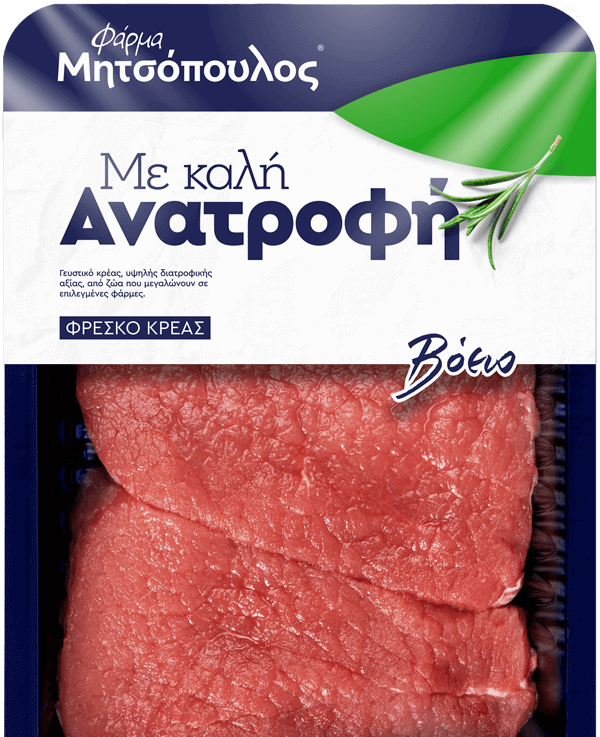 Storage- distribution: fresh meat 0-4⁰C, frozen meat up to -18⁰C. 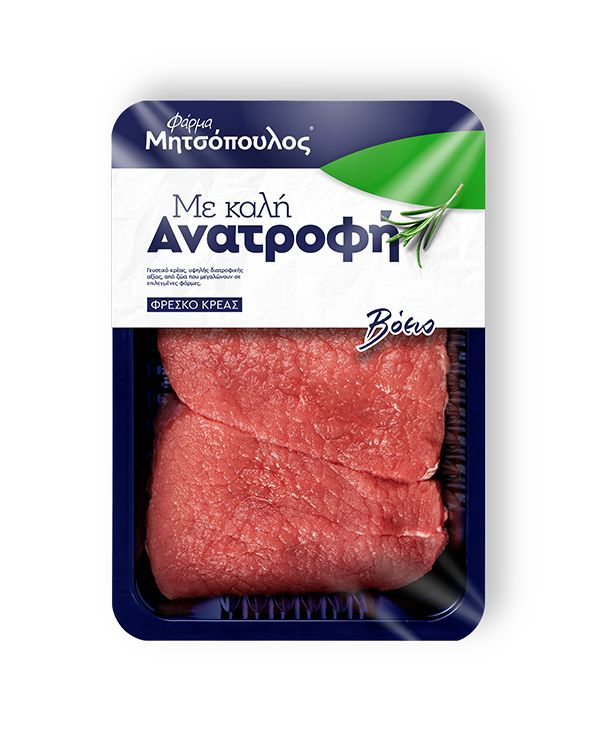 Excellent round cuts of beef salmon being lean should be choosen by people with low fat diet needs.The firm pieces of meat become tender if slow-braised.